I had thought that I do not need to take a photograph of cherry blossom in this year. Because many people took a cherry blossom photograph. But beautiful cherry blossom bloomed in a park which I passed　by chance. 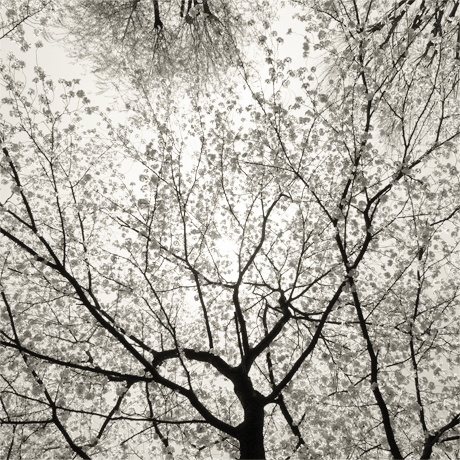 I rested there and I took a cherry blossom photograph while I sat down at bench.